We are so excited about the latest launch from Gymboree with the new limited edition play and sleepwear collection inspired by the World of Eric CarleTM. In celebration of the 45th anniversary of Eric Carle&apos;s The Very Hungry Caterpillar, the collection draws from Carle&apos;s innovative illustrations and the beloved characters in his iconic books. As the Official Sponsor of Childhood, Gymboree partnered with Carle to build on the brands rich heritage in colorful, quality sleepwear that parents love and children never want to change out of. This fun collection features Carle’s classic children’s books, The Very Hungry Caterpillar and Brown Bear, Brown Bear, What Do You See, Gymboree brings bedtime stories to life allowing kids to wear their favorite illustrations while they play and sleep. 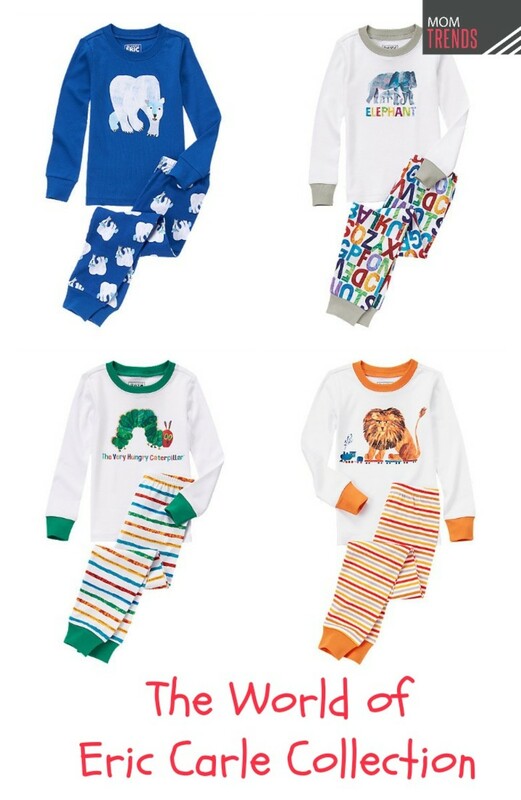 With a selection of printed caterpillar pants to polar bear and flamingo tops, Gymboree extends their rich heritage in colorful, quality sleepwear in a fun and playful way that parents will love and children won’t want to change out of. 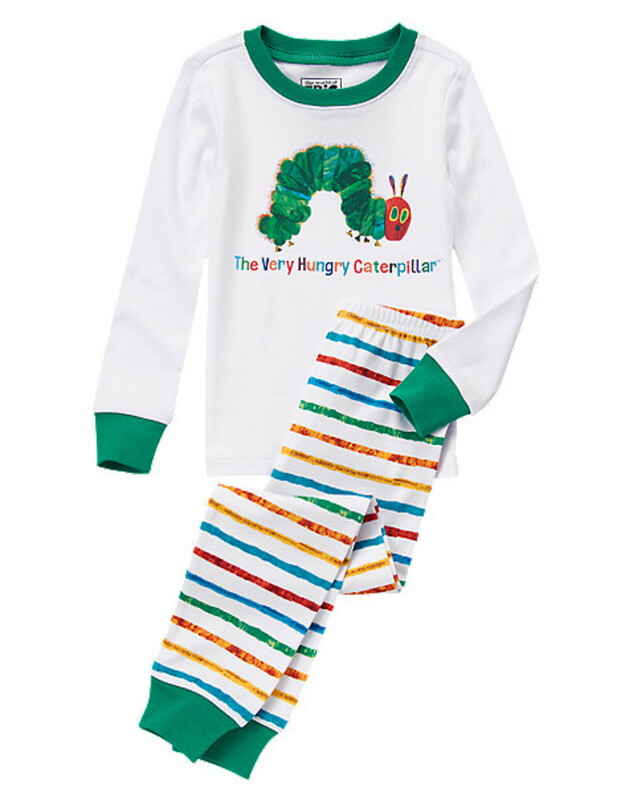 My girls have been loving the fun The Very Hungry Caterpillar™ Two-Piece Gymmies® PJs with its combination of striped ribbed pants with a shirt with the caterpillar that we all know and love. I also love how soft they are (thanks to it being 100% cotton) that is a whimsical and exciting connection to such a childhood favorite. 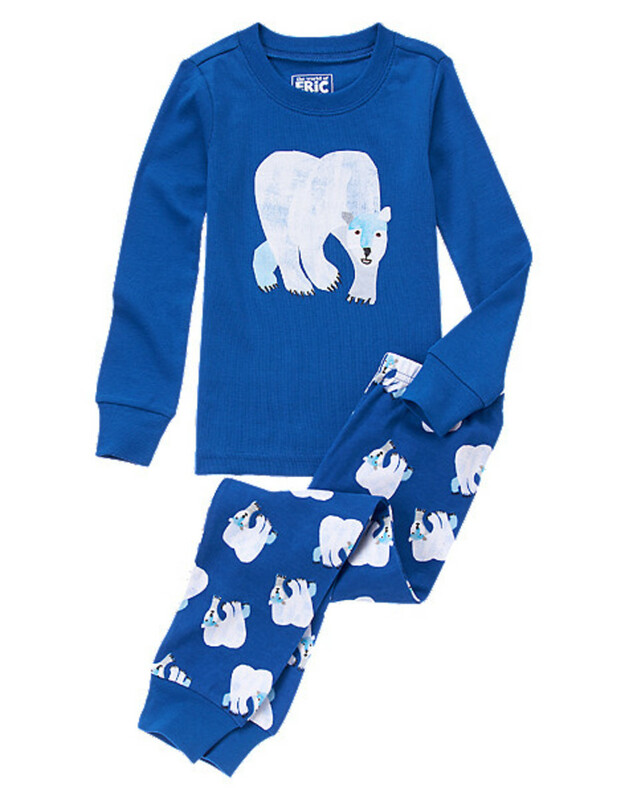 Other favorites are the The World of Eric Carle™Bear Tee, The Very Hungry Caterpillar™ Love Two-Piece Gymmies® and the The World of Eric Carle™ Polar Bear Two-Piece Gymmies® that brings these classic stories to life. To celebrate the launch, model mama Molly Sims and her son, Brooks were on-hand to celebrate the launch of the limited-edition Gymboreeplay and sleepwear collection inspired by The World of Eric CarleTMat Gymboree in Santa Monica, CA. During the enchanting morning Molly Sims shared a special reading of Eric Carle&apos;s classic, The Very Hungry Caterpillar. Parents and their children also enjoyed caterpillar crafts and photos with a life-size version of the Very Hungry Caterpillar. Ranging in sizes for six months to six years, the collection features an assortment of quality knit playwear items for $14.95-$21.95 and sleepwear for $26.95, available in Gymboree stores nationwide and online at Gymboree.com. Momtrends was not paid for this post. We were given samples for review. This post may contain affiliate links.